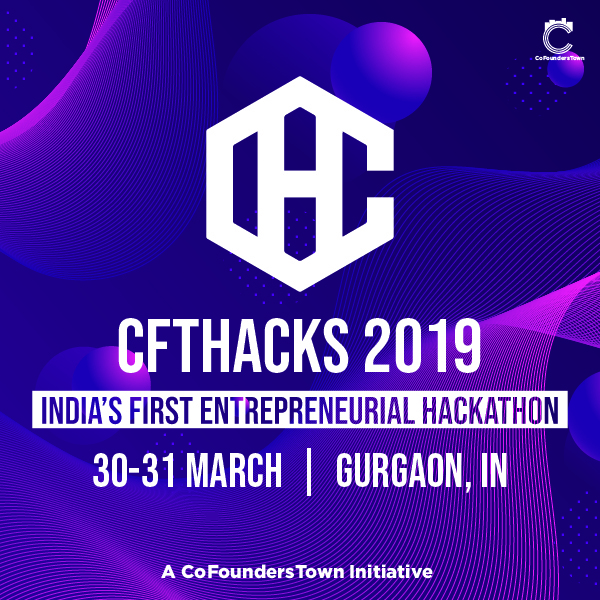 CFT Hacks is India’s First Entrepreneurial Hackathon initiated by CoFoundersTown, a concept that brings together technological aptitude, with an entrepreneurial problem-solving skillset. Offering six heads of problems with 2 problems each, this hackathon tries to capture interests from versatile fields and invite a handful of very versatile people. CFT Hacks, with its innovative timeline and set of events, has the potential to raise an idea within 24 hours to become a startup that can bag investments!